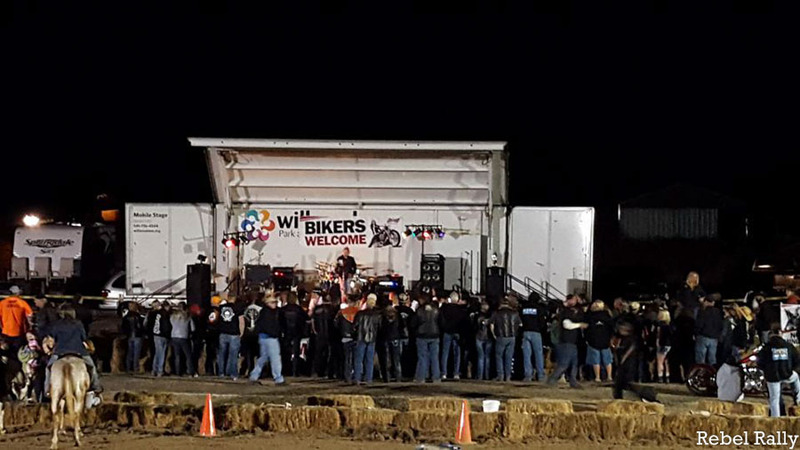 Thank you for joining us for our 2015 Rebel Rally Rodeo which was a huge success…. We would like to thank all of our amazing sponsors and the people who came out to support us – and plan to see all of you this year at Rebel Rally Events. The first one will be May 21, 2016, at Rhody – We are having a Poker Run and partnering with St. Jude Children’s Research Hospital at Three Rivers Casino in Florence, Oregon. Thank you for your continued support as we try to make a difference in the lives of our Veterans and their families.